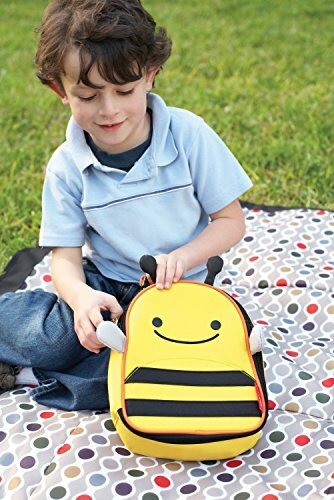 Kids love backpacks with personality and uniqueness. And mine is no exception! Wanted to surprise her last week and bought this one without checking in with her first. She loves it! 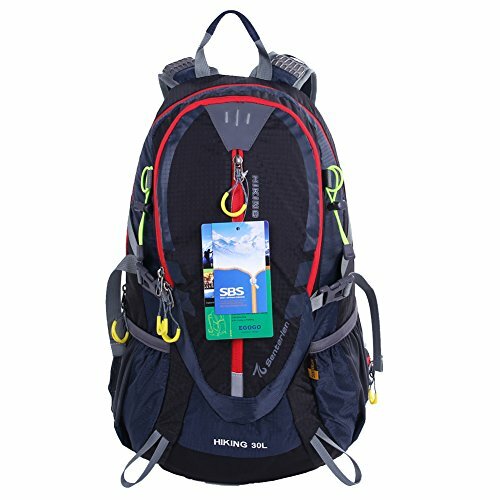 It is such a cute backpack, which is quite unique and vibrant. As far as quality goes, I love that the straps fit in perfectly, and how they are broad enough to distribute the weight properly. My kid is 4 and she loves to wear this backpack. It’s neither heavy nor uncomfortable. Kids are known for changing their opinion quite too often, and therefore it’s important that you don’t overspend on buying fancy backpacks. This Flyingsky Rabbit Animals girls backpack is super affordable, but on the other end quite comfortable and lightweight. It is reasonably durable, and will definitely last long enough for your kid to grow out of it. We bought the rabbit version, but there is also a bear version as well. Both are uniquely adorable, and your kids will love them for sure. The zipper is easy to use and smooth, and the material is of decent quality far above than what I’ve expected for the price. The front compartment is decorated in a unique way, and the bow and button definitely add a special touch. The bear variety has two buttons for each ear. The color, patterns and texture are adorable, and the contrasting colors make it even more vibrant and attractive. I love that each zipper has an additional small handle that makes it easy for kids to open it smoothly. It is even frustration-free for grown-ups. Over 100 reviews on Amazon place this product at bestseller status within its category. And I can see why. People love that it is designed with kids in mind, and that is also durable and comfortable for them to wear. 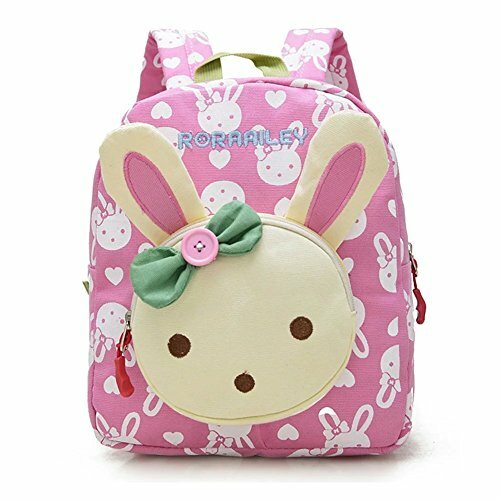 Don’t hesitate to buy this lovely Flyingsky Rabbit Animals girls backpack. Your kid will definitely fall in love with it, and you will enjoy seeing him or her carrying it around. 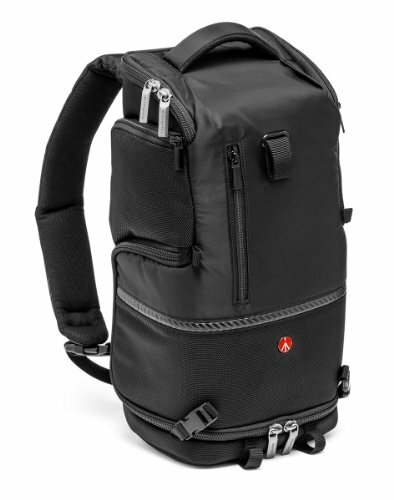 Mine has already developed a strong connection with the backpack and loves to carry it even when we go out for a walk. It is comfortable, durable and extra affordable. Will definitely recommend it to a friend!